Water is one of the essentials your body needs to survive; therefore, you want to make sure that you’re well prepared with abundant access to clean water in a survival situation. The biggest problem with consuming water you find in nature is that it can contain bacteria or other contaminants. For immediate water needs, you will, at the very least, want to have purification tablets available in order to clean the water before consuming it. These tables are readily available in bottle form online and you can get a supply that will last you long enough for you to set up a more permanent water supply situation. You’ll also want to have filters on hand. One note of caution, know the difference between water filters and water purifiers. A simple filter will take out bacteria, cysts and such, some even filter out pesticides and other chemicals with (some sort of carbon filtering), but a filter does not block viruses, purifiers do. Although probably not as prevalent in this country as others, if you don’t know where the water is coming from (or what’s upstream) you’re safer boiling your water, then maybe use a filter to improve taste, or invest in a good purifier. If you’re looking at something short-term, you can use emergency water bags to take along with you in your backpack. These bags will hold up to 5 liters of water. There are also lightweight water bladders available. You can find these in sizes that will hold anywhere from 25 to 150 gallons of water. Water bricks are other containers you can use but these don’t hold as much water. They each hold less than 4 gallons of water, but what makes them useful is that they are stackable so they don’t take up a lot of room. Water barrels also a very useful way to properly prepare your water supplies. These barrels can hold about 55 gallons of water. If you’re using these water barrels thought, you might want to invest in a siphon pump for easier retrieval of the water to other containers. If you’re carrying water to transport to your storage container, you’re going to need a water carrier. You can find the collapsible ones that are inexpensive and very portable if they need to be put in a backpack. These water carriers are good because they’re not rigid and they won’t crack in low temperature weather. 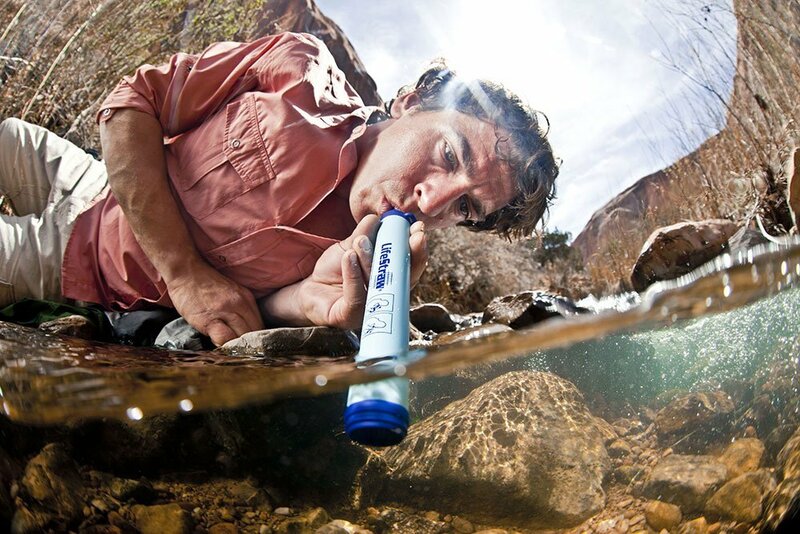 Many people acquire test kits to in order ensure that their purifying system has made the water safe to drink. If you have small children, the test kits are something you’ll definitely want to buy.